Check out a few of the top stories in pop-culture and entertainment news in this week’s Sunday Paper! 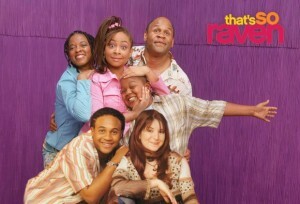 Our inner tween is screaming after we saw “The View” co-host Raven Symoné post on Facebook this past week. It was like seeing a blast from the past when the cast of former Disney show “That’s so Raven” got together and posed for a photo while cruising the streets of New York. Symoné posted the photo with the caption, “Wait till I tell you why we were all together!!!!!!!! !” hinting that there is something big in store. If only we had psychic abilities to see into the future. I guess we will have to stay tuned to The View and the cast updates about when they are set to appear on the show. 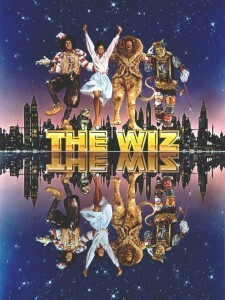 The legendary presentation of “The Wiz” that was turned into a cinematic show stopper including Michael Jackson as the Scarecrow and Diana Ross as Dorothy is back again with a whole new cast to re-create the show live. 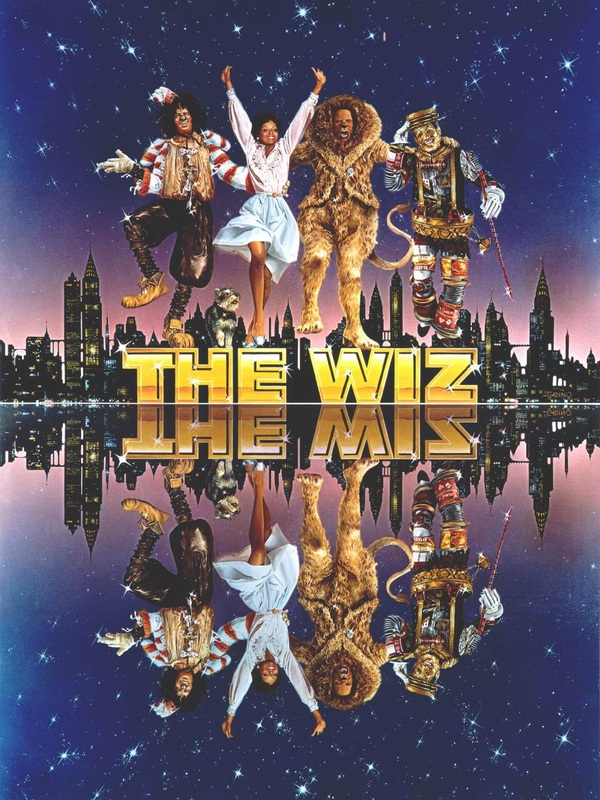 For those of you who are unfamiliar with “The Wiz”, it is a black adaptation of the classical musical “The Wizard of Oz” where the notable Judy Garland played the iconic role of Dorothy Gale. The story follows a small town girl who bumps her head during a tornado and takes a “trip” of a lifetime down the yellow brick road where she meets a brainless scarecrow, a heartless Tin-man and a cowardly lion. The story has been re-created with a sou-ful, pop flavor and NBC has just named the cast of the new live show. Check out who landed the roles of Dorothy and the Wicked Witch and the all star cast and read up on each of their bios on the NBC website below. Tune in NBC on Dec. 3 to catch their annual holiday special of “The Wiz” live. 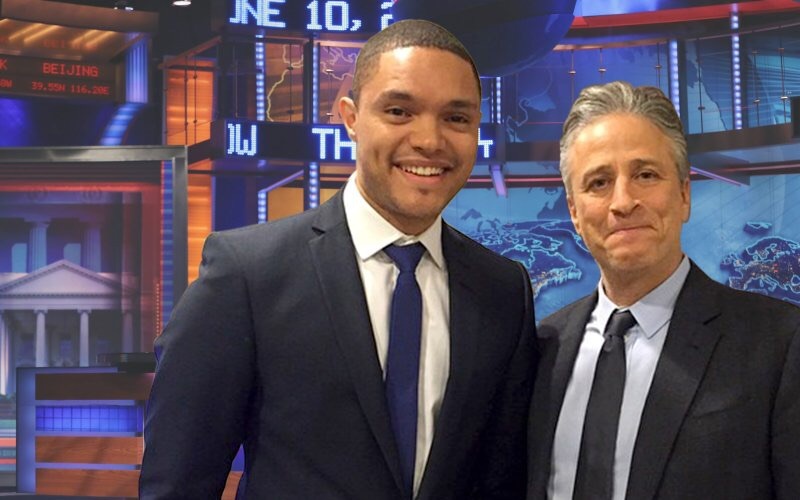 Jon Stewart hosted the “Daily Show” for the last time and we are still drying our eyes. Trevor Noah, a comedian from South African is set to take over for Stewart and although he has big shoes to feel, he is a great candidate for the job. Check out a few highlights from Stewart’s last show below.